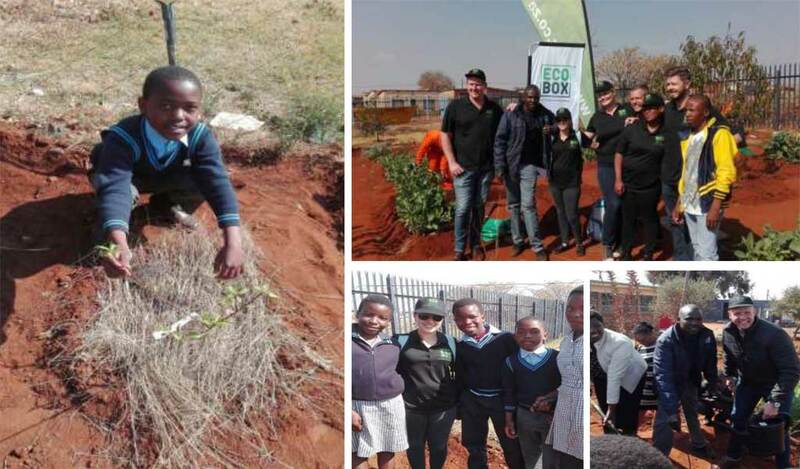 At Ecobox, we believe it’s our responsibility as a South African company to do what we can to help those in need and to improve our local communities. This is why Ecobox has chosen to support Food & Trees for Africa, which we believe is doing extremely valuable work. Food & Trees for Africa, or FTFA, has been helping vulnerable communities set up and maintain food gardens since 1990. They also make it their mission to plant trees and rehabilitate areas affected by pollution, creating a healthier environment in poor areas. 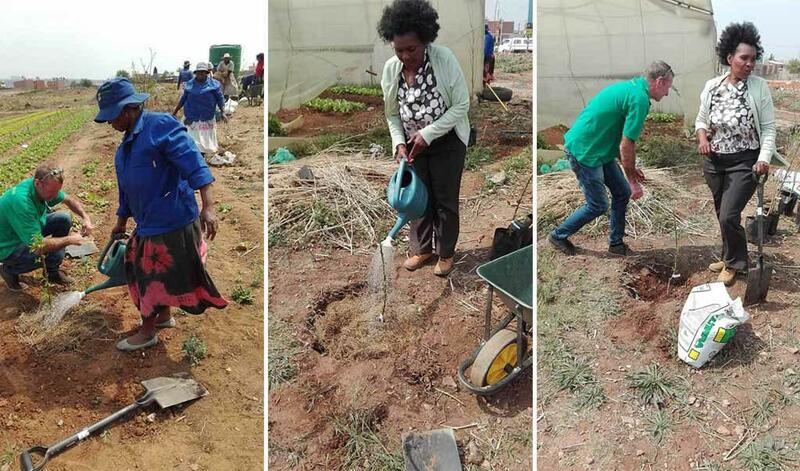 This award-winning, non-profit organisation emphasises education and skills training for local communities, ensuring that the food gardens they help set up are sustainable and make a real long-term difference in combatting food shortages. As a long-standing partner, we have committed to donating 1% of all our hire revenue to Food & Trees for Africa. An initiative of this scale would not be possible without the funds and time donated by individuals and organisations around South Africa. 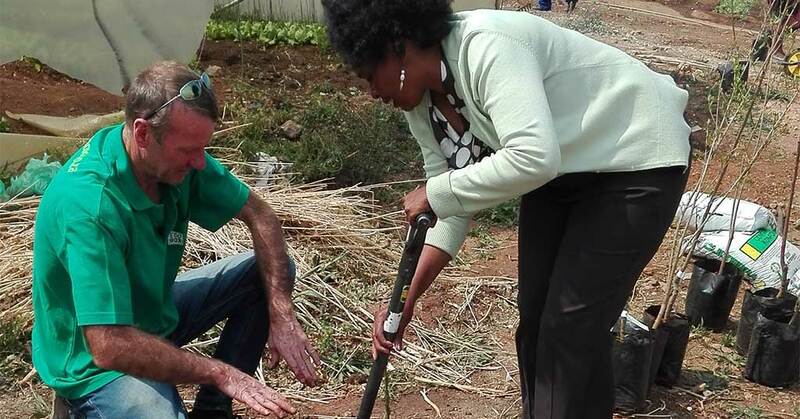 Even with help from volunteers, the organisation needs up to R150,000 to set up and maintain a garden project for the first three years – a process that’s key for ensuring it remains sustainable. Two examples of recent projects we’ve supported are those at Kula Siswe Primary School and the Lenin Street Market. 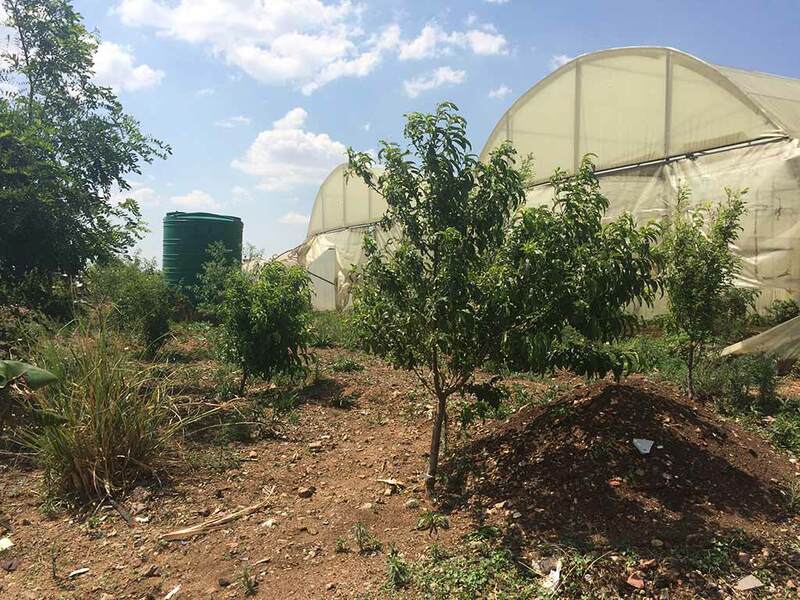 In July 2017, we donated and helped plant 25 fruit trees at Kula Siswe Primary School in Tembisa. The trees shall provide fruit and shade for the learners. Over their lifetime, these trees are expected to improve air quality, offsetting more than 9 tonnes of CO2. The school can also use the trees for education about the environment, biodiversity and climate change. In September 2016, Ecobox donated and planted trees at the Lenin Street Market. The site was recently visited again and we’re pleased to say that the trees are growing beautifully. Soon there will be a lush orchard. This will create a comfortable area where farm workers can have their lunches and harvest fresh fruit for eating or selling. 16 October – World Food Day. If you’re interested in making a donation or contributing your time and knowledge, visit the Food & Trees for Africa website for more information. You can also buy an annual membership if you want to become a long-term supporter. A big part of securing a better future for all South Africans is making sure everything we do is as environmentally friendly as possible. Even your moving day can be green. 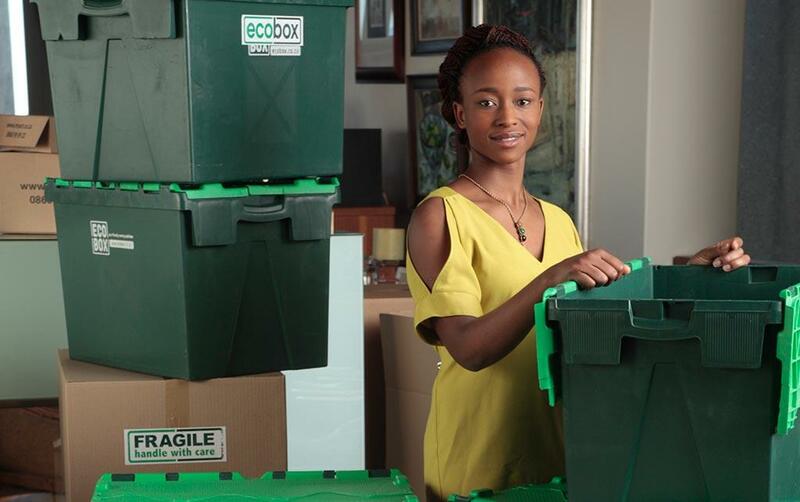 Ecobox offers eco-friendly moving boxes that you can order online and have delivered right to your door. 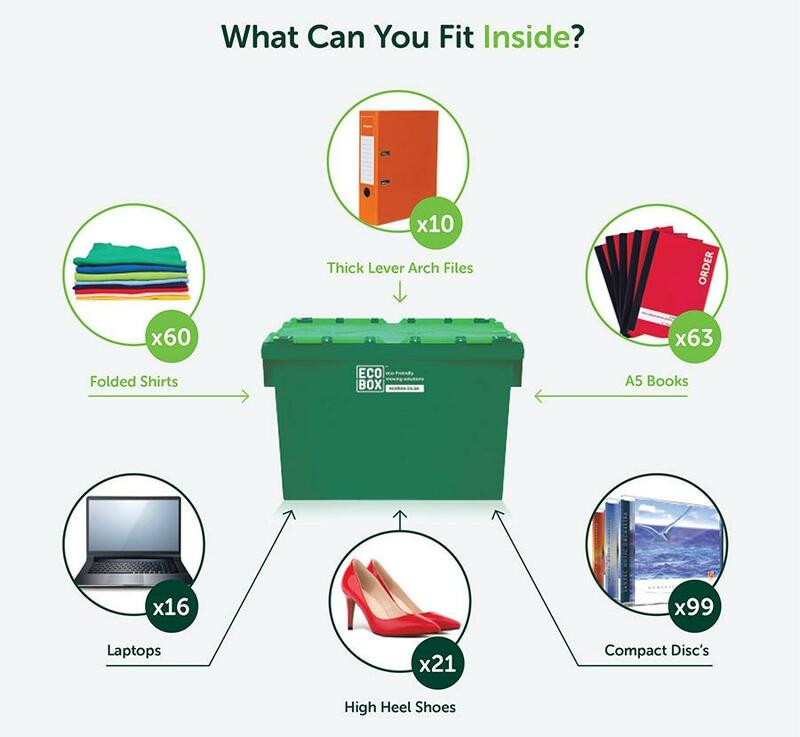 Whether you hire our reusable, plastic Ecoboxes or purchase our responsibly sourced cardboard boxes, we can help simplify your moving process. Get started now by ordering boxes or contact us for more information.